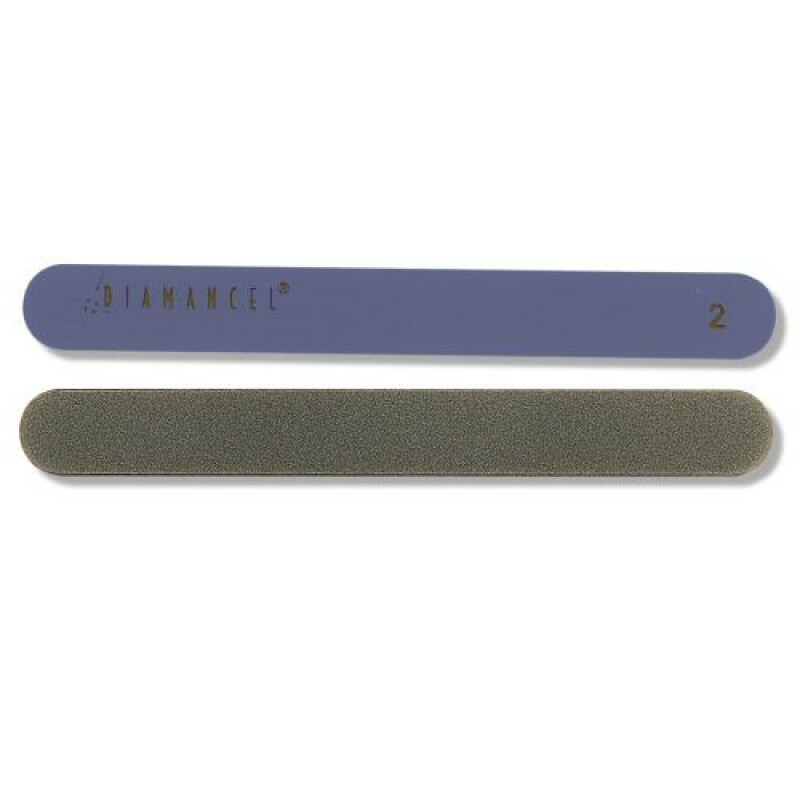 The perfect file for shaping and maintaining healthy natural nails. Ideal as a maintenance file. The file is medium, 180 grit. It is durable, flexible and highly effective. Diamancel diamond beauty care files work best when kept clean. Keep yours in top condition by cleaning them with soap and water and a soft brush. Rinse under running water. For maximum sanitization, soak files in antibacterial solution.